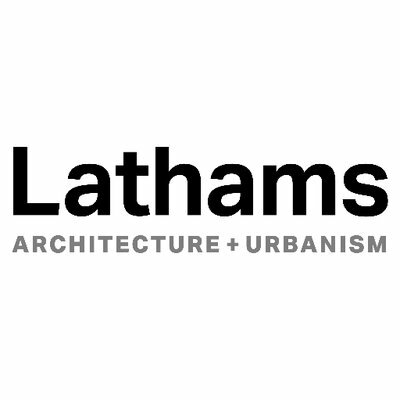 Lathams is an award winning design practice, based in Derby for over 30 years. Our team which includes architects, planners, landscape architects, urban designers, conservation architects and building re-use experts operates throughout the country on projects which vary from town centre masterplans and est Lathams has a reputation for creating outstanding environments, built through our work on hundreds of successful and award-winning projects across three decades. We can work on any, or all aspects of your design project, however big or small… from masterplanning, feasibility and concept design, to detailed design and construction information through to completion. Every project has its complexities, even the ones that at first glance seem simple; whether it’s dealing with tricky mixes of heritage and new build, myriad planning issues, awkward requirements or challenging locations, or just tackling something in a different, interesting and unique way. We take the complexity out, coming up with solutions that are intelligent, considered, appropriate and robust. Our practice does not have one particular building style; we always work in context, creating distinctive places where people want to be.